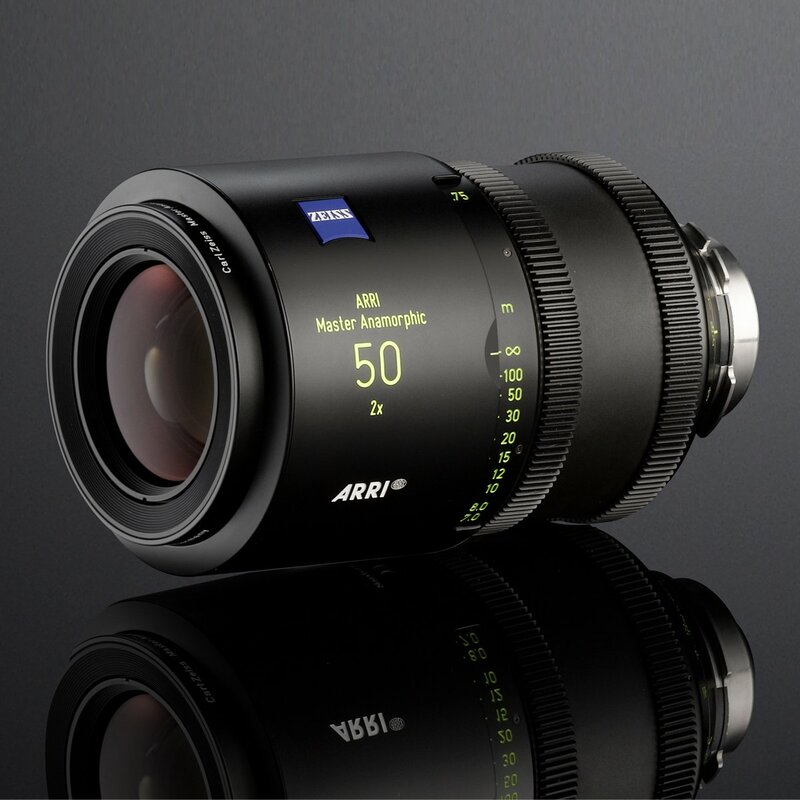 ARRI 20mm Ultra Prime Lens retain its superior image quality even at close focus across the whole Super 35 frame. 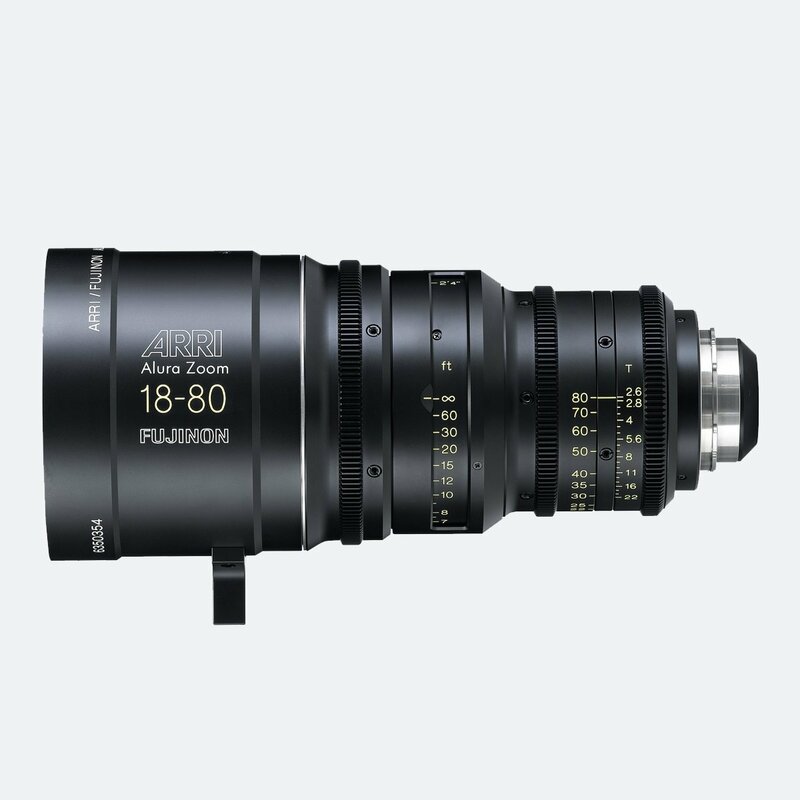 Ultra Primes range span from 8R extreme (8mm) wide-angle lens to the most advanced telephoto lens designed specifically for motion pictures, the Ultra Prime 180 (180mm). 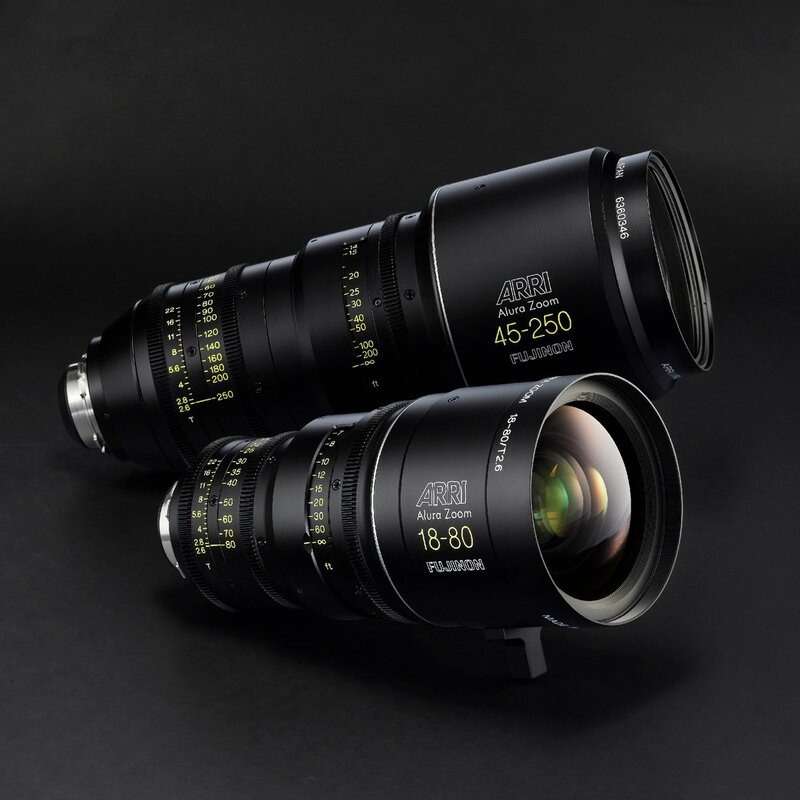 All lenses in this set have a rigid, very robust housing. The overall length is constant over the entire focusing range. The completely new focus drive mechanics are particularly sensitive and free of backlash. 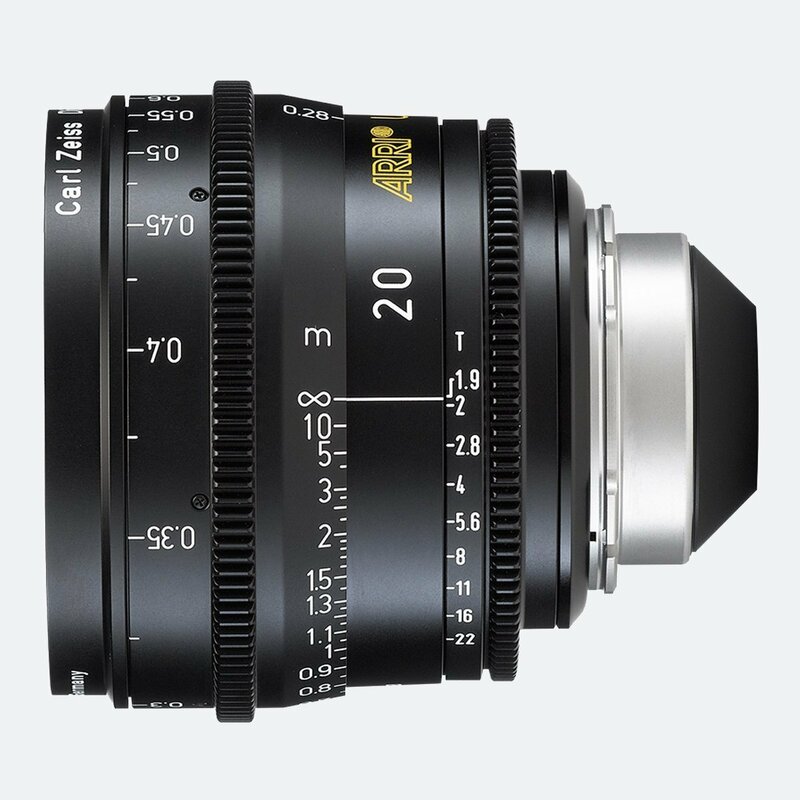 The rigid construction creates the prerequisite for an important advantage: position of the gears for focus and iris does not move axially during focusing. 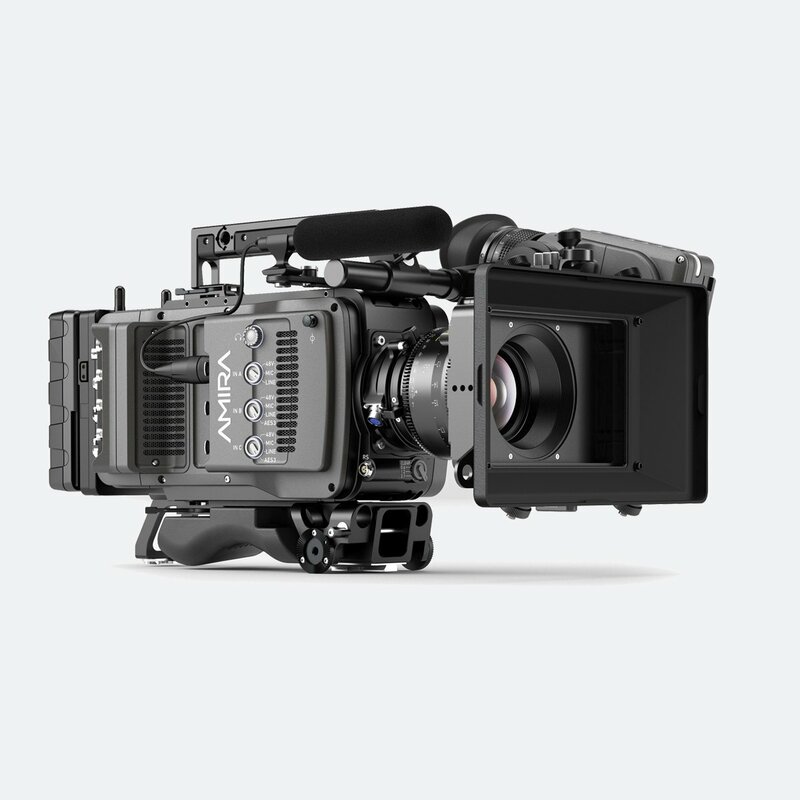 Ultra Primes would be a perfect companion to ARRI ALEXA or AMIRA cameras. 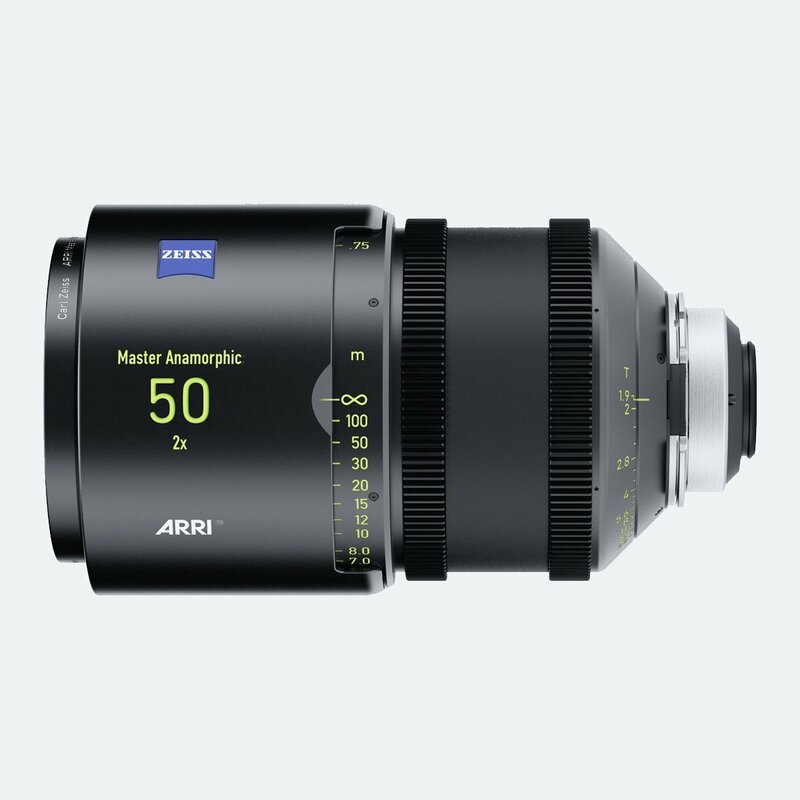 ARRI Master Anamorphic lenses are available as well from ES Broadcast. (1) Horizontal angle of view for an ANSI Super 35 Silent camera aperture (aspect ratio 1:1.33, dimensions 24.9mm x 18.7mm / 0.980″ x 0.7362″). 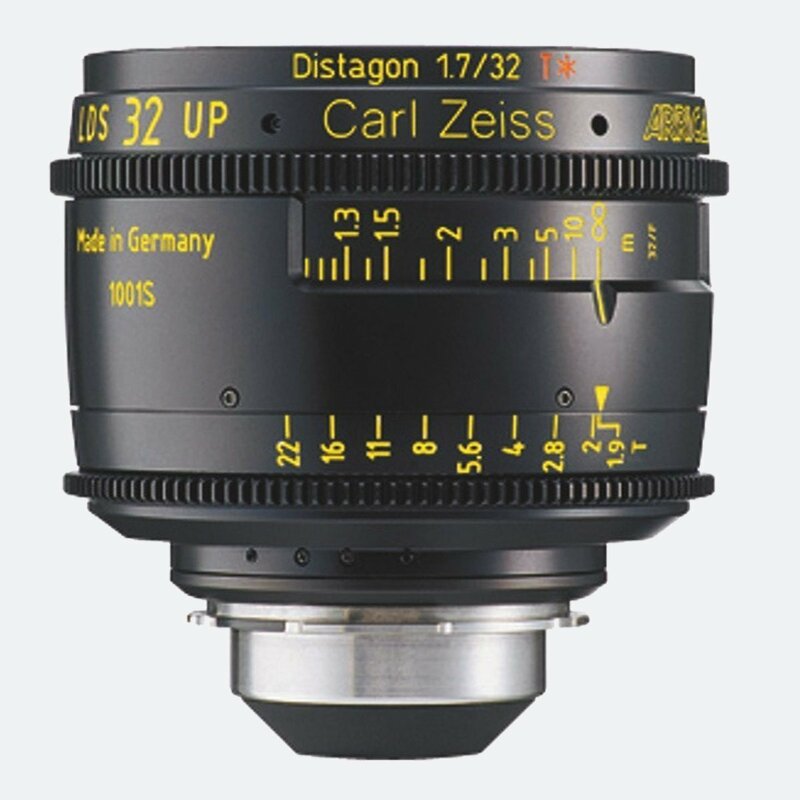 Ground glasses available for ARRICAM, ARRIFLEX 235 and all 435 and 535 models. (2) Horizontal angle of view for a DIN Super 35 Silent camera aperture (aspect ratio 1:1.33, dimensions 24mm x 18mm / 0.944″ x 0.7087″). 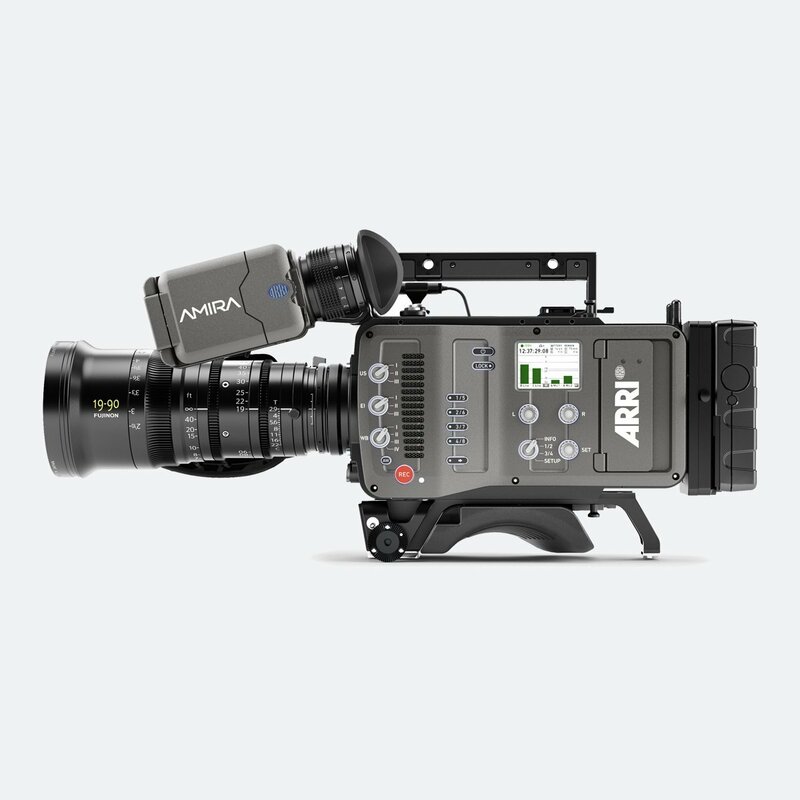 Ground glasses available for ARRIFLEX 235 and all 435 and 535 models. (3) Horizontal angle of view for a Normal 35 Academy camera aperture (aspect ratio 1:1.37, dimensions 22mm x 16mm / 0.8661″ x 0.6299″). 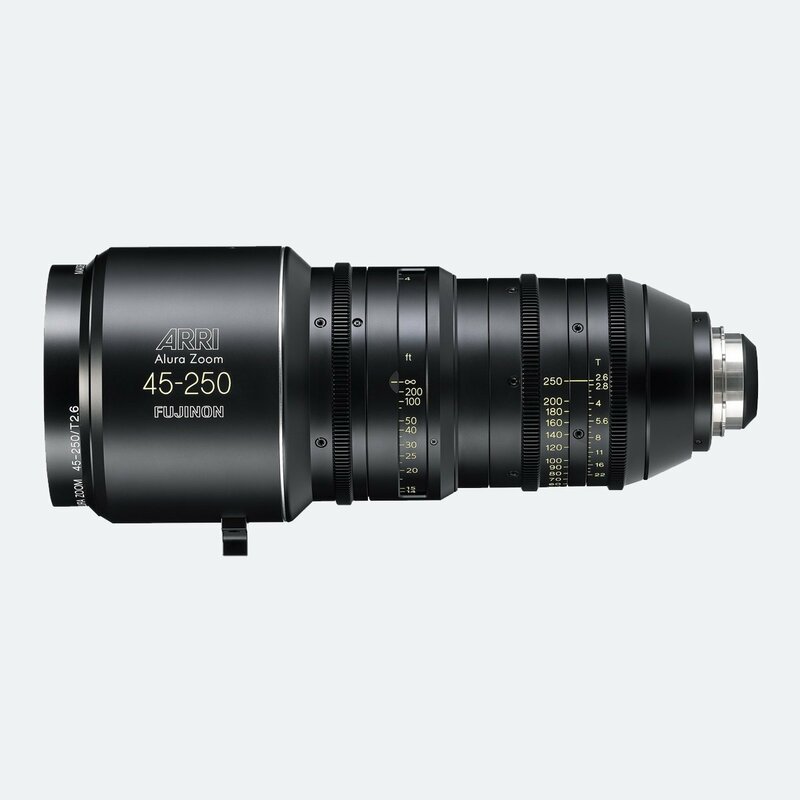 Ground glasses available for ARRICAM, ARRIFLEX 235 and all 435 and 535 models. (5) Close focus is measaured from the film plane.